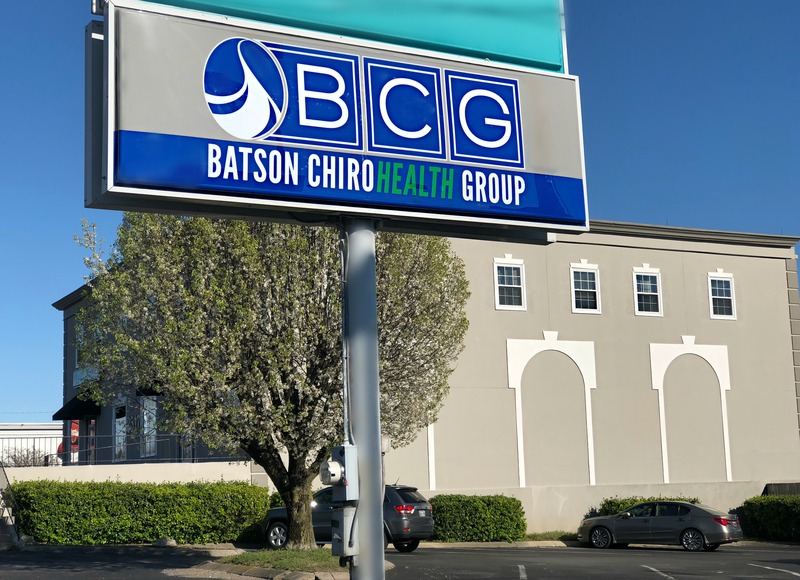 We are located on Lebanon Pike in Donelson, just five miles from downtown Nashville; one block East of McGavock Pike. We are right across from the Donelson First Baptist Church and Pizza Hut. We are in the gray stucco Buddy Allen Carpet building in Suite 101 and we have a rear entrance. Look for our large sign… you can’t miss us!